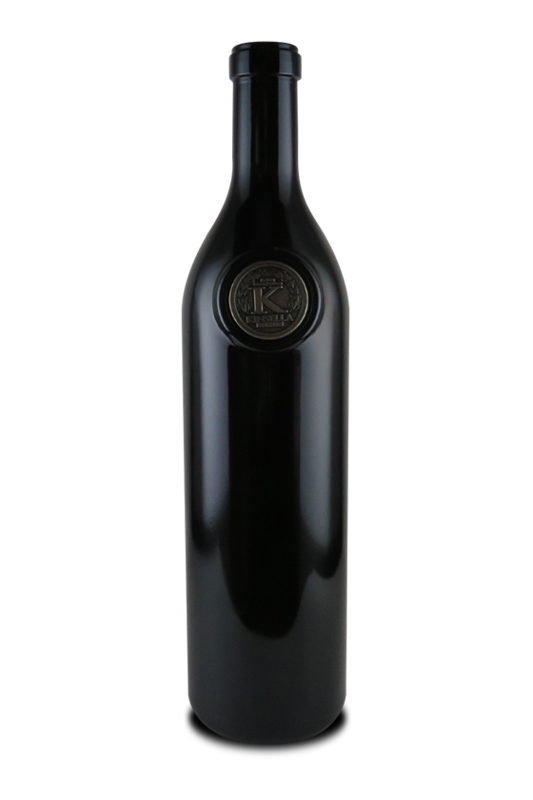 A blend of 92% Cabernet Sauvignon and 8% Petit Verdot, with 345 cases produces, the 2014 Cabernet Sauvignon Spencer Vineyard is equally impressive, exhibiting more graphite notes along with licorice, underbrush and copious quantities of blackcurrant and blackberry fruit. The wine is full-bodied, with sweet tannin (characteristic of all of these Kinsella Cabernet Sauvignons). Readers know that sometimes Dry Creek Cabernets can be rustic in their tannic framework, but that is not the case here.